We’ve compiled some research about how students evaluate faculty in STEM disciplines. 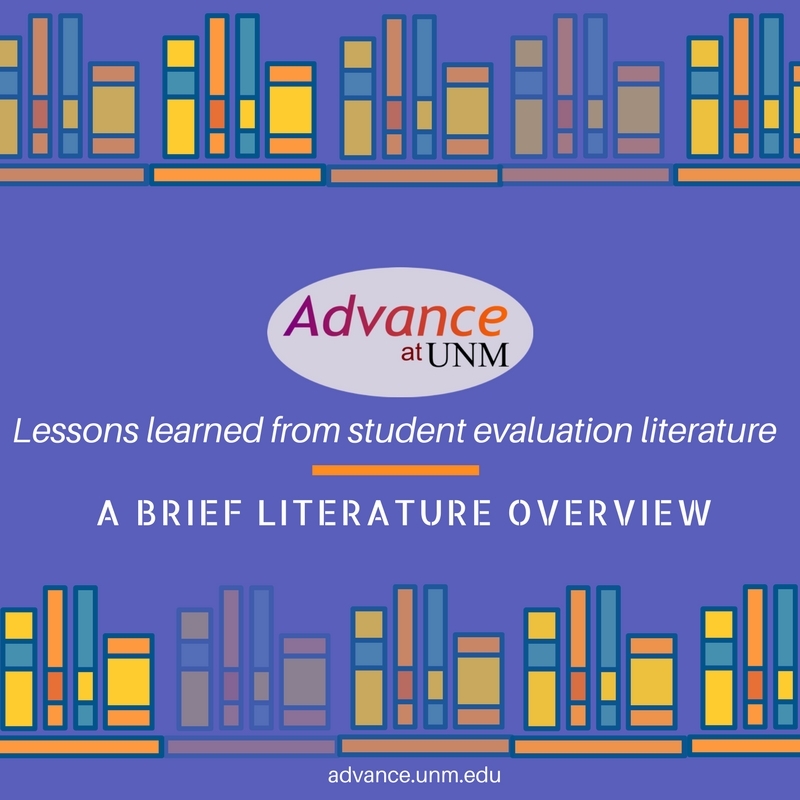 See how data generated by student evaluations are subject to gender- and race-related biases in our brief literature review. Download the guide here.